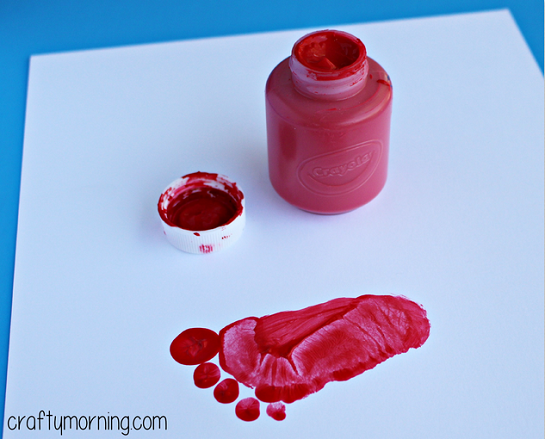 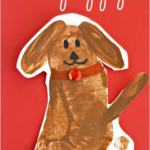 Start by painting your child’s footprint with red paint and stamp it on a piece of white cardstock paper. 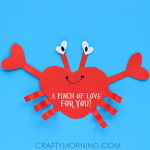 I like to use cardstock paper because normal construction paper wrinkles when it dries. 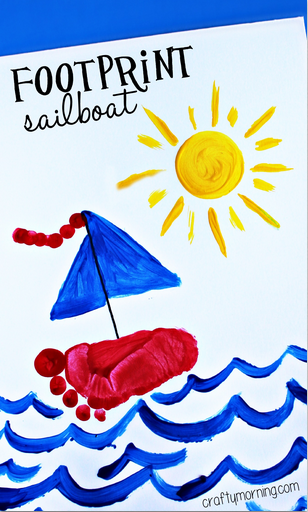 Draw a line and paint in the sails with blue paint. 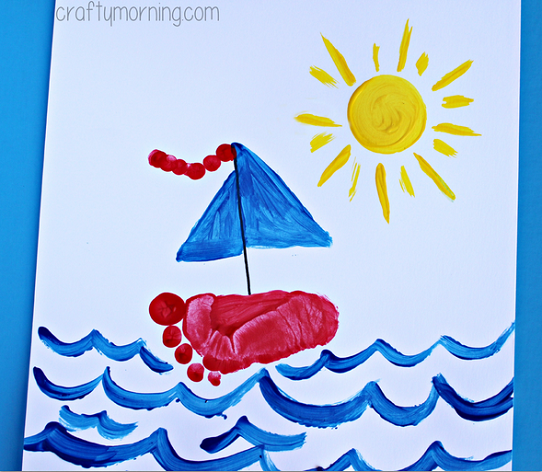 Use their fingerprints to make a flag at the top and add water/sun in the background to finish it! 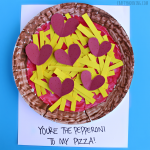 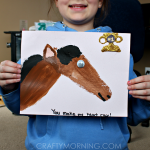 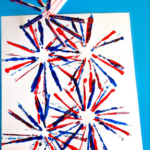 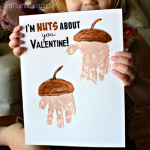 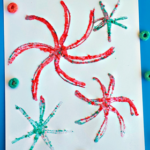 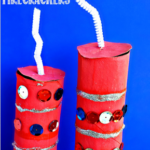 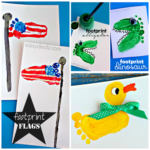 If you liked this one, check out my other footprint crafts for kids!